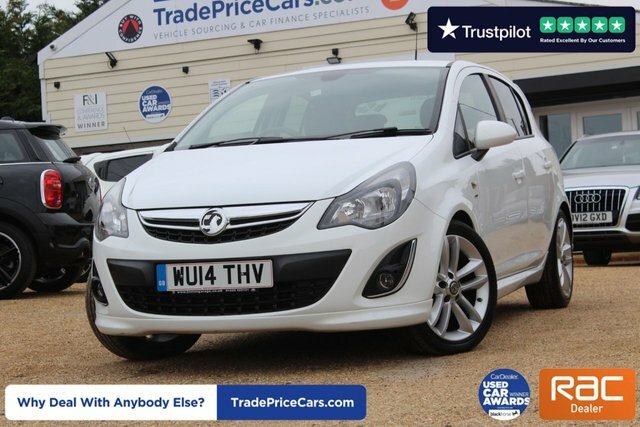 Vauxhall has proven to be one of the most popular brands in the UK and it is no wonder. 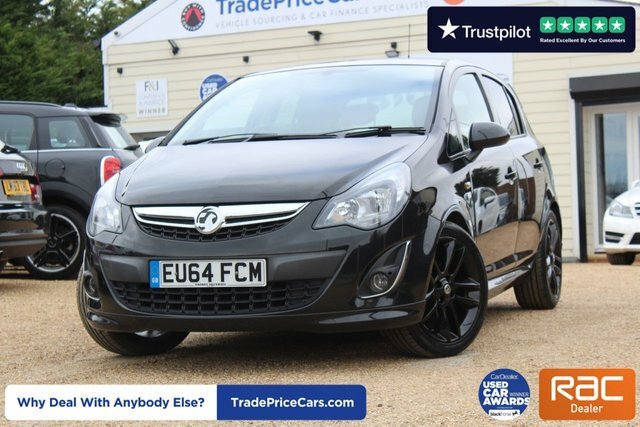 With affordable family cars like the fantastic Corsa and a VXR division to cater to those who demand more speed, the manufacturer?s vehicles top every vehicle class. 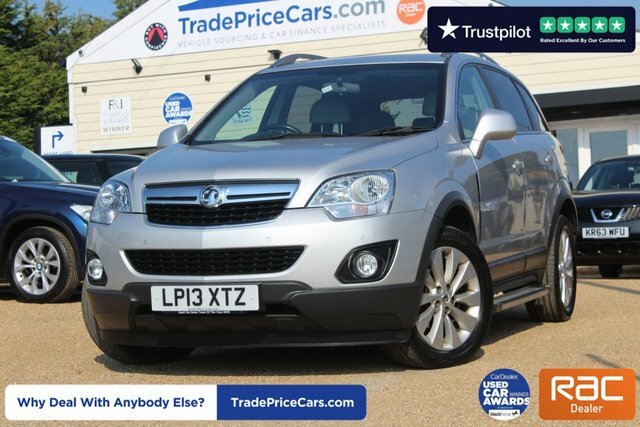 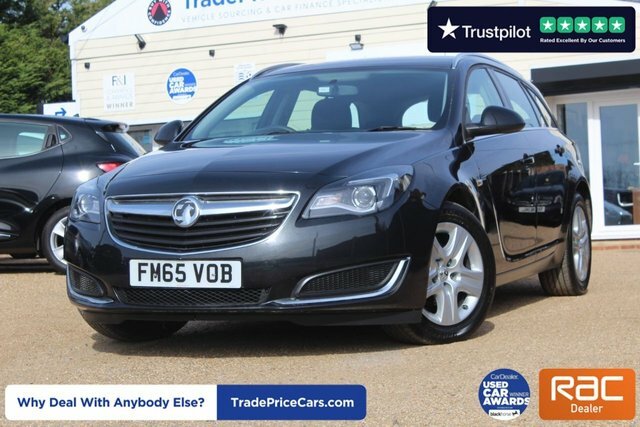 Here at Trade Price Cars, we specialise in supplying a vast range used cars from leading vehicle manufacturers like Vauxhall. 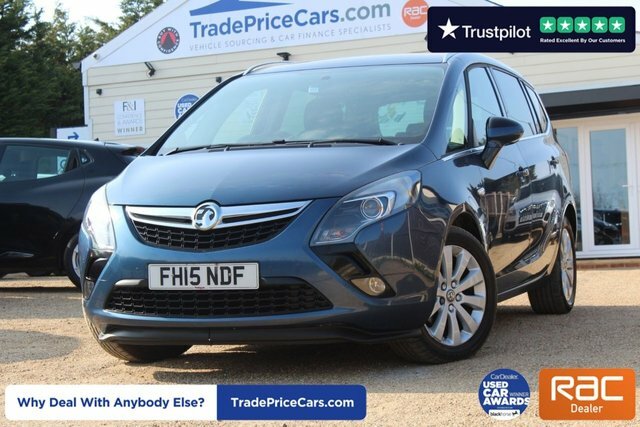 Whether it?s a stylish and sporty city car, or a back-to-basics family car such as the seven-seater Zafira, Trade Price Cars has got something to suit every lifestyle. 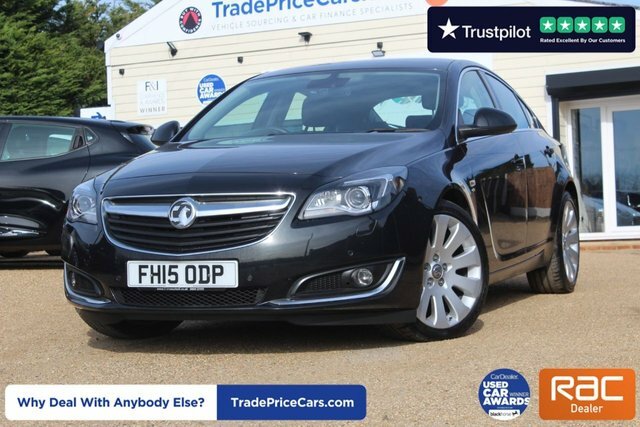 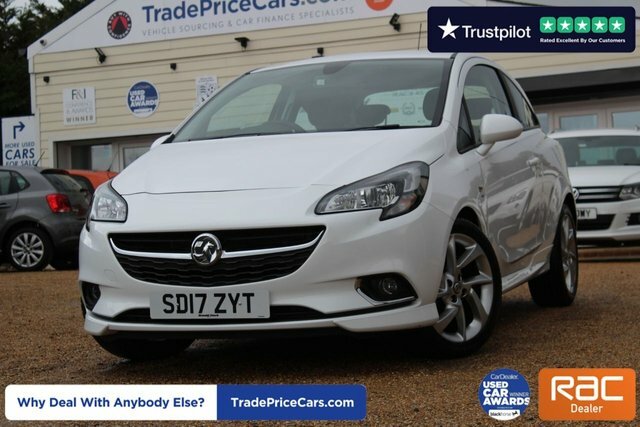 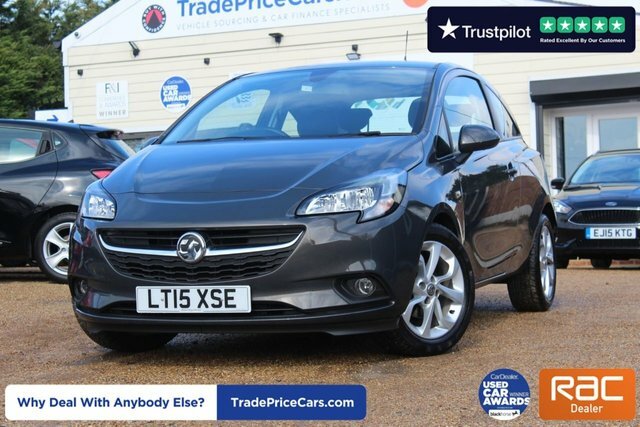 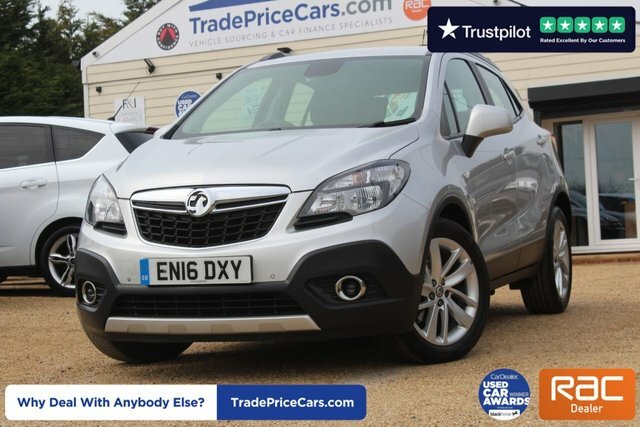 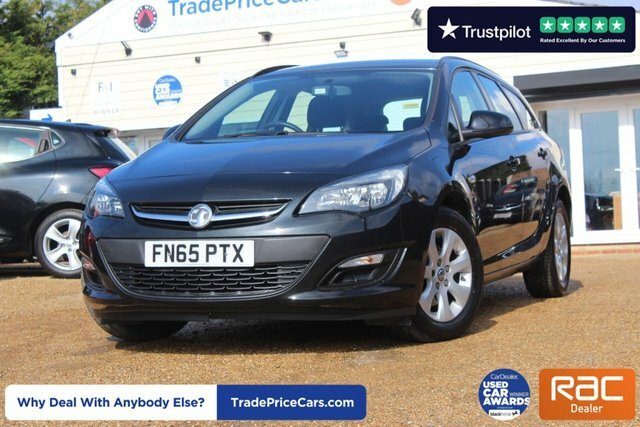 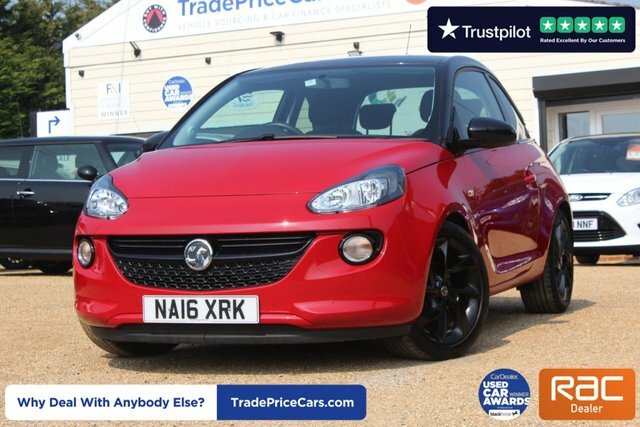 View our full range of quality used Vauxhalls by visiting Trade Price Cars in Essex today!